Playground Equipment from PlayKids is the Perfect Outdoor Escape! Children and adults love having these outdoor escapes. Our store carries the best playground equipment and swing sets for sale in a variety of models and colors to fit your children’s needs. Customize Your Playground Sets with Our Many Options! 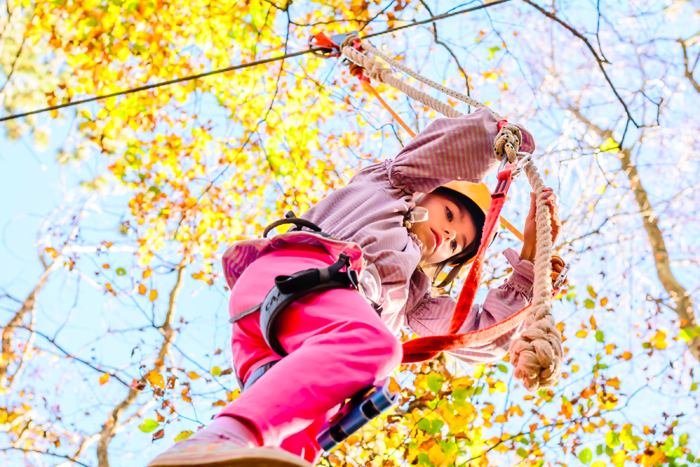 You can customize your outdoor play experience with any of our products, from rope swings and climbing rocks to zip lines and ladders. We have accessories and hardware for your playground equipment as well as all the necessary replacement parts that make children’s swing sets function safely. Make sure your kids can have fun year round with a playground set from Playkids! Children of all ages enjoy letting loose and having fun on our playground sets. Invest in the best when you shop our high quality kid’s playground equipment!